The government agency in charge of public health did something very Canadian last week — they sent a letter. Addressed to the country’s licenced cannabis producers, Health Canada distributed a notice detailing their issues with the methods used to keep underage people off the sites and away from their promotions. Grow obtained a copy of the letter from cannabis-focused journalist and lawyer Harrison Jordan. “Following the coming into force of the Cannabis Act… Health Canada has noted some promotional activities, including online content that may not be complainant with the promotional prohibitions prescribed in the act,” says the letter from HC’s director of compliance, promotion and policy, Corinne Guénette. 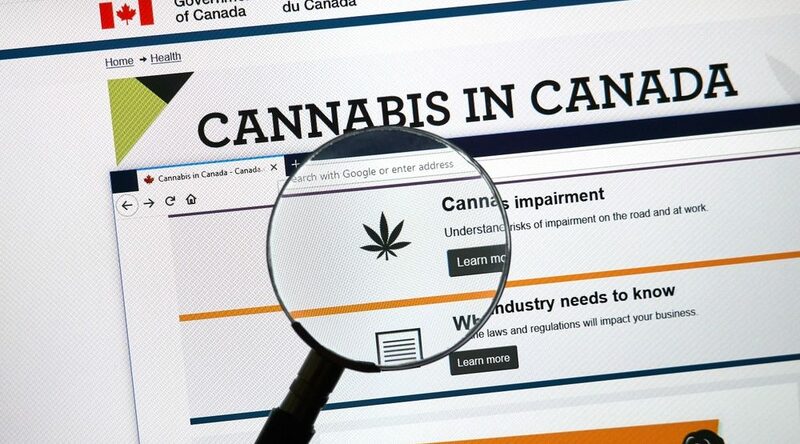 A representative from Health Canada confirmed that the letter only refers to advertisements and sites (like Grow) that only asks the user if they are 19+, and require a one-click, yes or no type age-attestment. The distinction has one legal expert asking, what’s the difference? This has led to business testing the limits, according to Maurer, probing for loopholes that would allow some promotion, without violating the regulations. This is where the friction comes from. For its part, Health Canada did release a fact sheet to businesses about promotion last year, outlining rules related to sponsored. Though little of it had to do with the specifics of online access. The letter takes time to reiterate many of the fact sheet’s points, while serving as a warning of the consequences of non-compliance. “Depending on circumstances there is a range of compliance and enforcement measures that could be considered in response to non-compliance with the Act related to promotion packaging or labelling, these could include the issuance of warning letters, license suspension and revocations, ministerial orders, and administrative monetary penalties of up to $1,000,000,” it reads.